Sennheiser has recently come up with 3 new headsets. 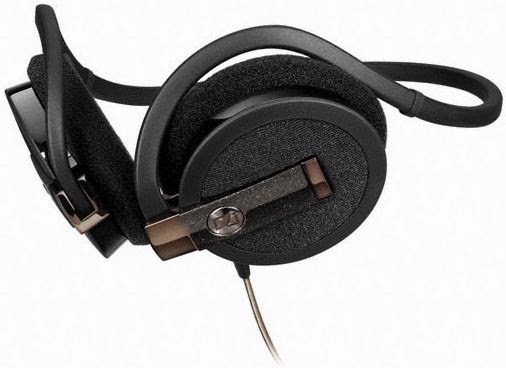 Sennheiser has been a widely popular name in headsets and has wide ranges of products which are good in quality. They announced the launch of 3 new headsets in India. They are - PX 95 mini-headphones, PMX 95 earphone with rotatable neckband and the in-ear PCX 95. It has detailed stereo sound reproduction despite being a light model. 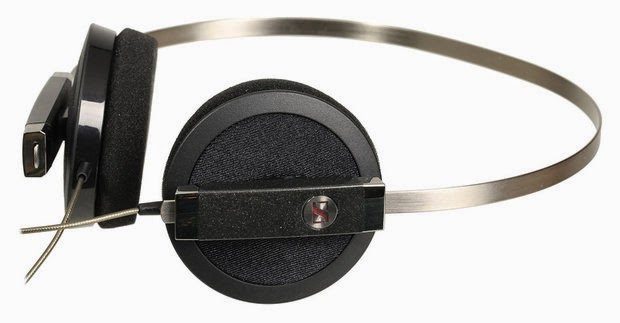 It comes with a slender, but durable, steel headband and earpad foam with quality fabric mesh for enhanced acoustics. It has an ergonomic neckband for comfort and secure fit. Its single-sided anti-friction cable give the wearer maximum freedom to move while the rotatable ear cups are easily adjustable. 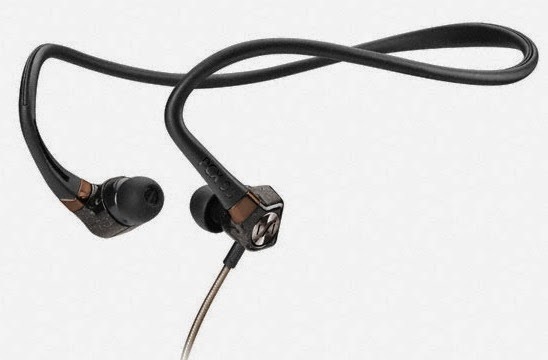 Sennheiser’s first in-ear neckband design model , delivers detailed, bass-driven sound while being easy-to-wear. These three headsets are optimised for MP3, iPod, iPhone and portable media players. The PCX 95 is priced at Rs 5,490, the PMX 95 at Rs 4,990 and PX 95 at Rs 3,990 in India. If you want to buy a headset click here and select your model.